Xiaomi, despite ranking fourth in terms of market-share, was the fastest growing Chinese smartphone brand last year, but its ambitious strides might be hindered by legal troubles. Coolpad’s most prominent subsidiary – Yulong Computer Communications Technology (Shenzhen) Co. Ltd – has reportedly sued Xiaomi and three of its subsidiaries for violation of three patents. Coolpad has alleged that Xiaomi has misused these three patents which are related to system UI, app notifications, and icon management. It is clear that Coolpad is targetting Xiaomi’s custom firmware MIUI which powers all of the Xiaomi devices. Coolpad has alleged that Xiaomi has produced, marketed, and sold products which were violating these three patents and that has resulted in huge financial losses for Coolpad’s subsidiary. 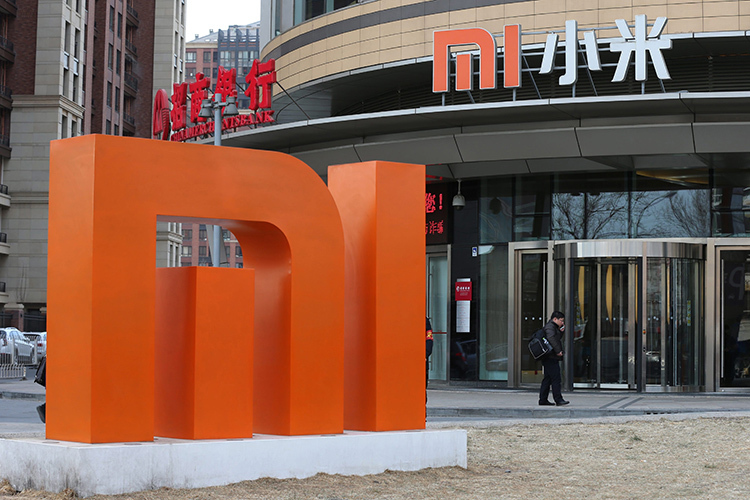 The three subsidiaries roped into the infringement case include Xiaomi Technology Co. Ltd., Shenzhen Tongtianda Electronics Co. Ltd., and the first branch of Xiaomi Co. Ltd. Shenzhen. Besides Xiaomi, the company plans to sue each one of the several companies that have stolen over 10,000 patents which are owned by Coolpad and its sister companies. 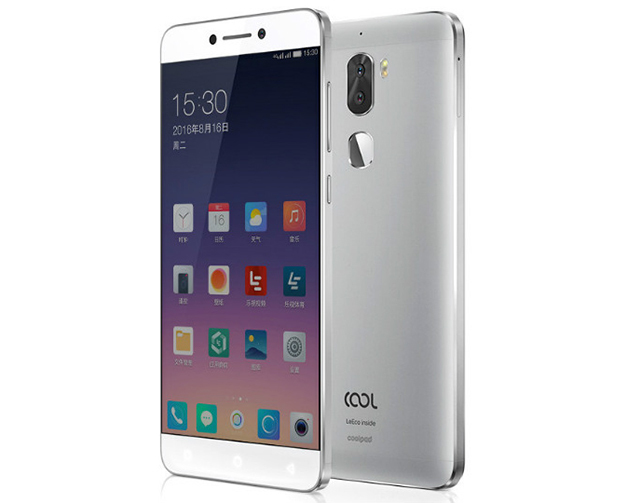 Coolpad has now appealed to the court to stop production, marketing, and sale of Xiaomi products based on the infringement of the former’s patents and has sought settlement for the financial losses incurred by it based on the profits earned by Xiaomi. Coolpad also demands compensation for its legal fees as well as the damages in return of the total expenses of the litigation.